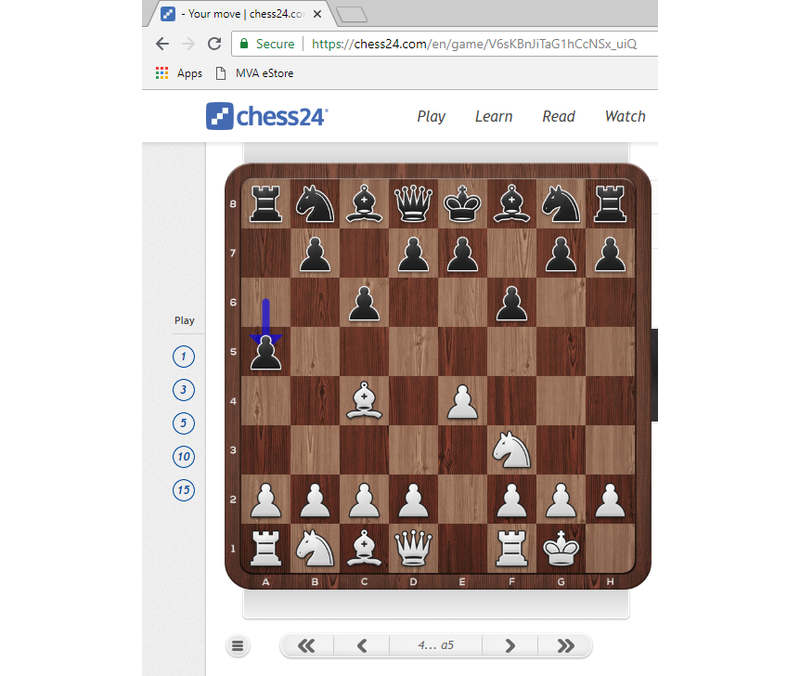 Can someone exaplain to me, why on chess24.com white cannot castle in the situation in the picture? King never moved, neither did either of the rooks. 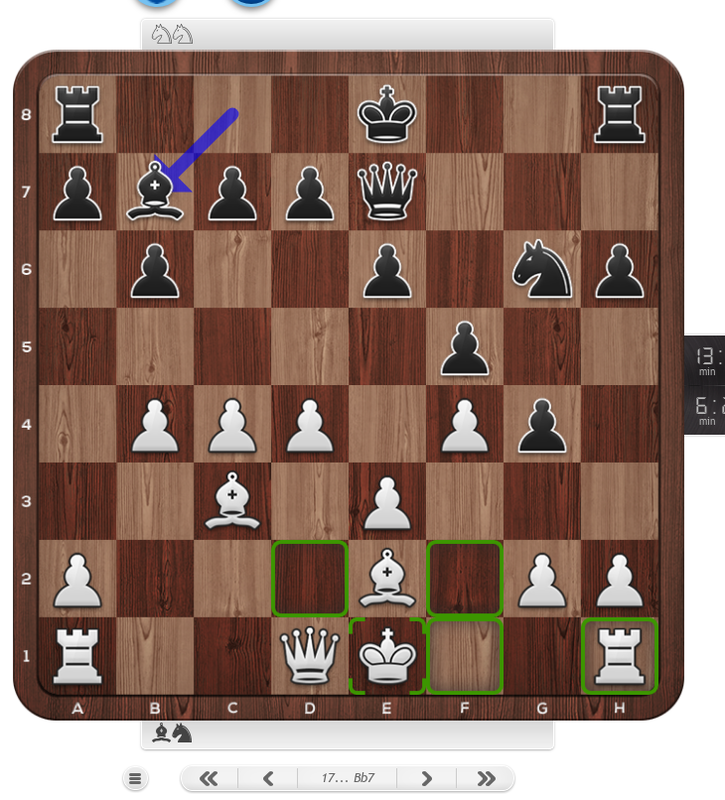 When the queen was moved to d2 castling was not allowed queenside either. 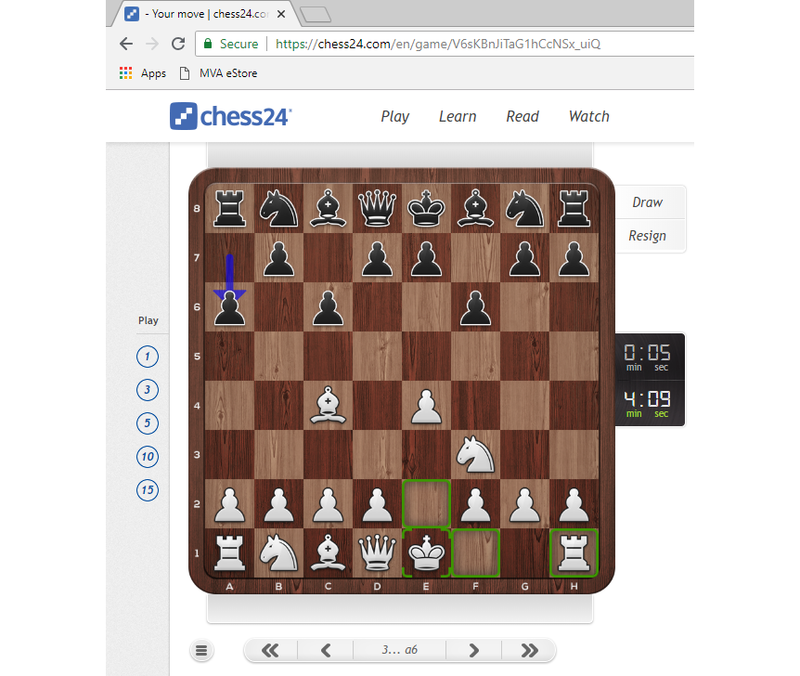 When I take the moves from the game and import to lichess, castling is allowed there. What am I missing? After clicking on the king, the rook is outlined in green, as shown in your both your own image, and mine below. Edit They changed the way you castle. You have to click on the rook now.